Gaskins Co., Inc. Water Treatment Equipment | Gaskins Co., Inc.
“Everpure,” a specialty water purification and bromination system for marine use, has designated us as their Technical Representative Agent / Distributor for Maryland and Virginia. 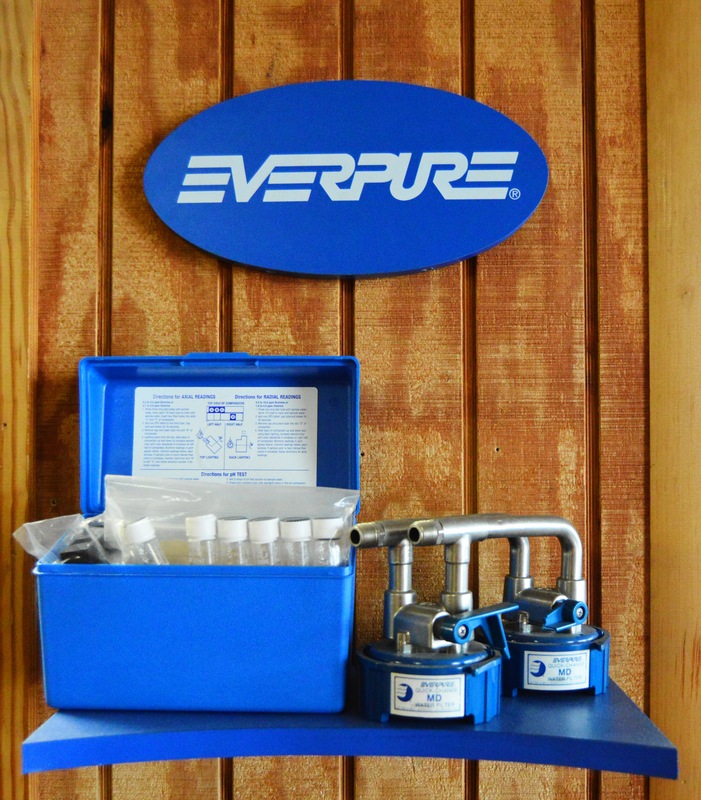 Everpure Bromine is suited to the water treatment requirements of Cruise Vessels, Navy Ships, Recreational Boats, and Off-Shore Platforms. It meets the Toughest Standards for Health and Safety Effects during combined testing by U.S. Navy, the U.S. Public Health Service, the Centers for Disease Control, the Environmental Protection Agency, and the U.S. Coast Guard.